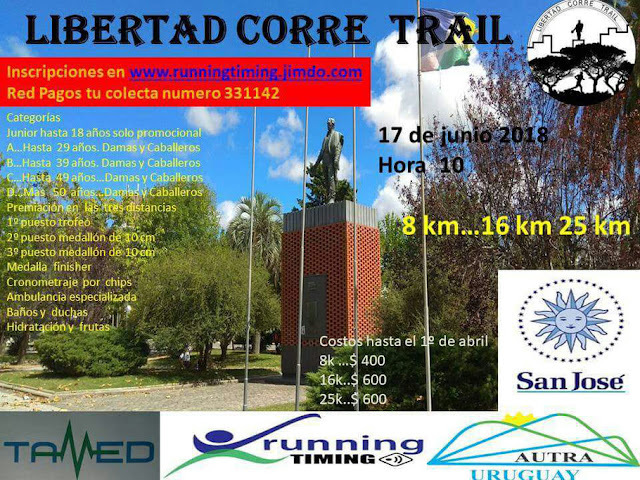 Info Deportes Uruguay : Libertad Corre Trail. 8,16 y 25 k LIBERTAD CORRE TRAIL !!! 8 k - - - $ 550, 16 k - - - $ 750 y 25 k - - - $ 750. 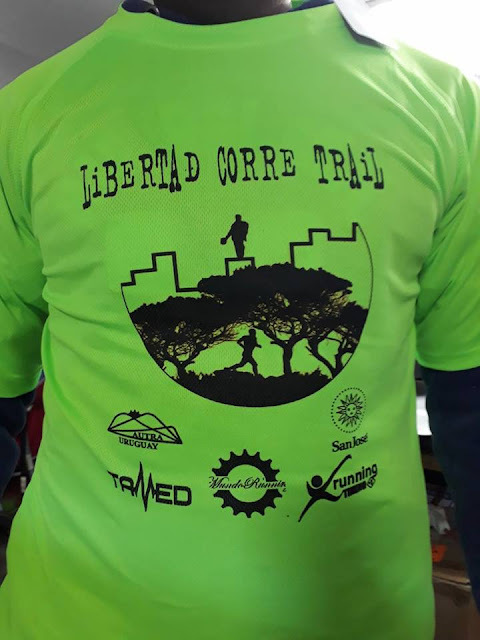 REMERA DEL EVENTO A LOS 200 PRIMEROS QUE ABONEN SU INSCRIPCIÓN. 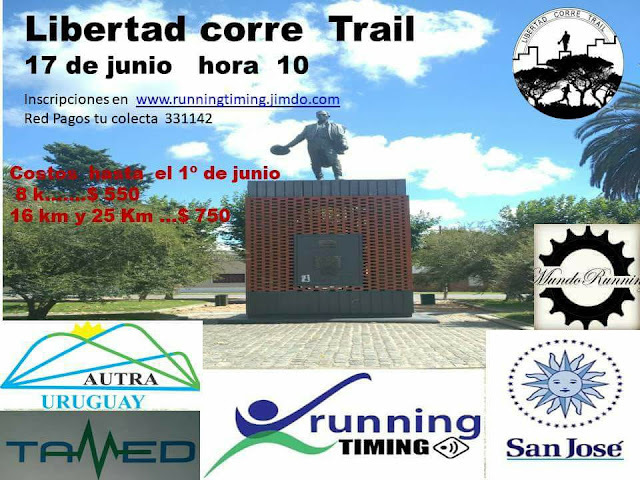 HORA DE LARGADA 10:00 HS. PREMIACION X CATEGORÍA A LOS 3 PRIMEROS. 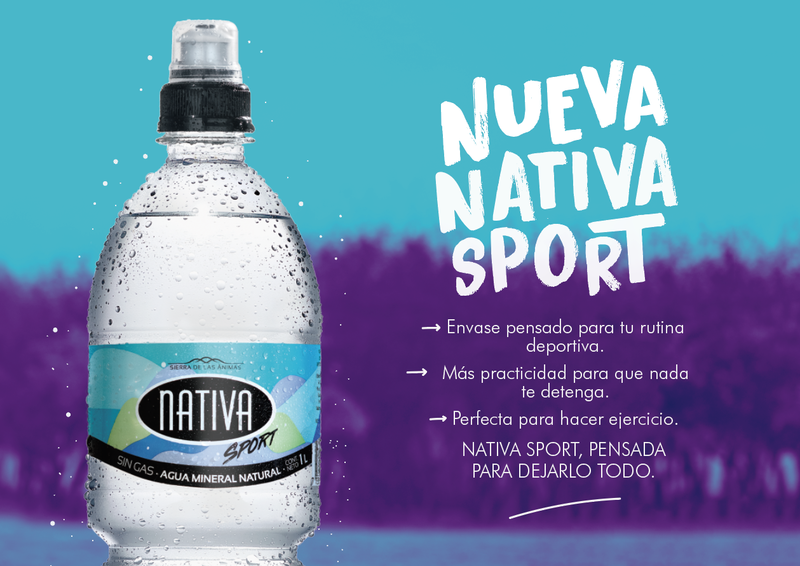 IMPORTANTE LOS MENORES SOLAMENTE PODRAN COMPETIR EN LA DISTANCIA PROMOCIONAL. 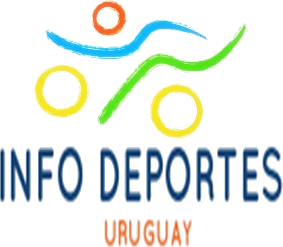 INGRESE EN LA DISTANCIA QUE USTED QUIERE CORRER Y COMPLETE EL FORMULARIO !!! 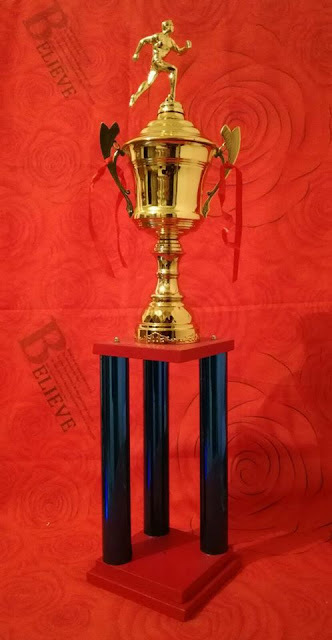 SI QUIERE IMPRIMIR SU DESLINDE INGRESE AQUI !! !